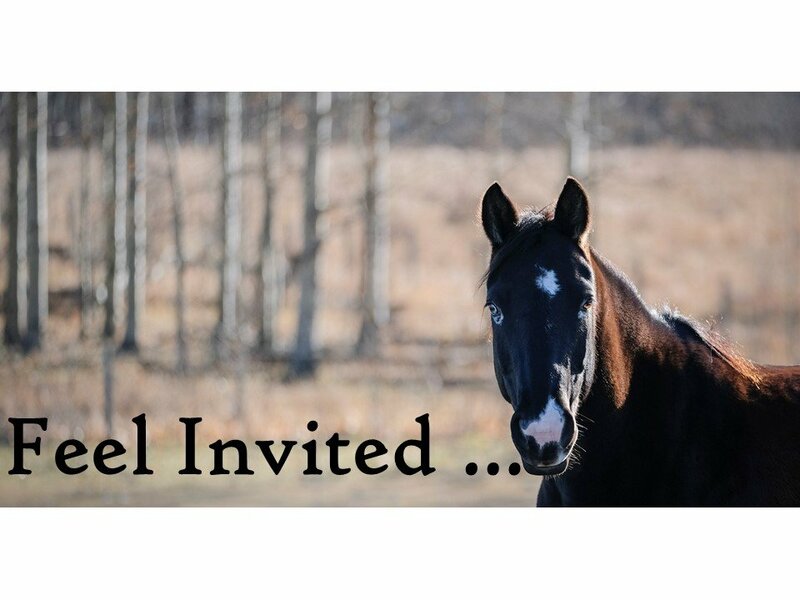 Healing Hooves is an Equine and Animal Assisted Therapy program, and Professional Training centre, based on a tranquil farm in the foothills of the Rocky Mountains in Alberta, Canada. Through the healing power of the human animal bond our mission is to bring healing, growth, insight and hope to children, adults, parents, families and professionals. Our trained counsellors, therapy horses, dogs and cats are looking forward to meeting you! We work with children (age seven and up), adolescents, parents, families, adults and professionals. Clients we are qualified to help and support include those struggling with depression, anxiety, attachment disorders and struggles, grief and loss, recovery from trauma, FASD, ADD, ADHD, self esteem struggles, stress, relationship conflict, parent child conflict and Oppositional Defiant Disorder (ODD). We work with adopted and foster children and families. While we provide support to our clients through individual counselling a key aspect of our attachment based approach, particularly when working with children and youth, is to involve parents and other caretaking attachments in their child’s counselling as much as possible and appropriate. This may mean parent support sessions, your own sessions, or family sessions. Funding is often available for our services through Children’s Services (CS), Family Support for Children with Disabilities (FSCD) and through private health insurance. 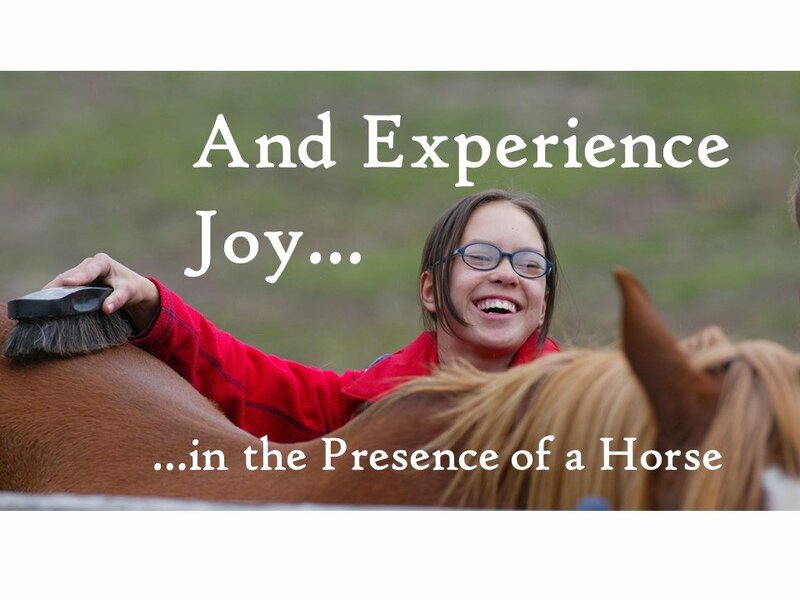 At Healing Hooves we firmly believe that there are many children, youth, parents and adults for whom doors could be opened, trust re-learnt, and relationships built through a relationship with the right therapy horse or other animal. A key part of our vision is to help as many people as we can experience healing, hope and unconditional love through the gentle touch of a four-legged counsellor. 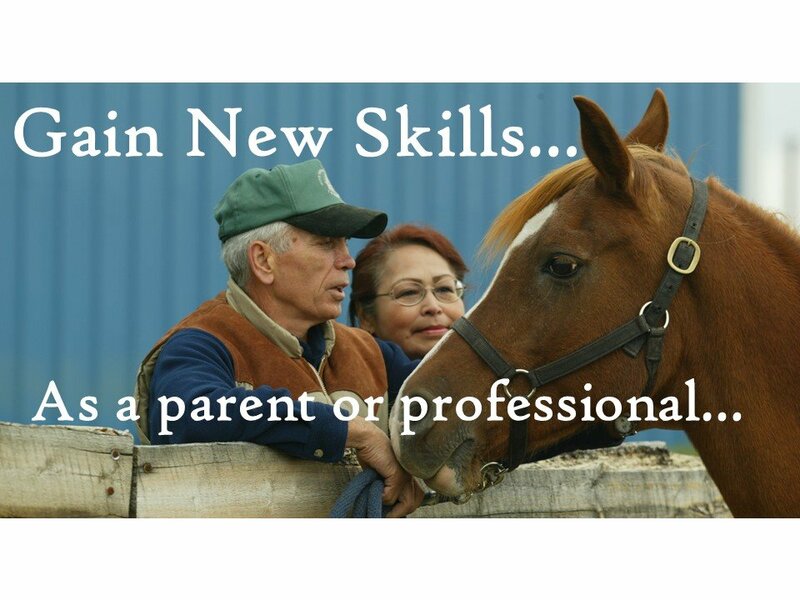 We are also dedicated to supporting other professionals seeking to develop careers in the fields of Equine and Animal Assisted Therapy through professional recognised training workshops leading to national certification, and through the sharing of resources. 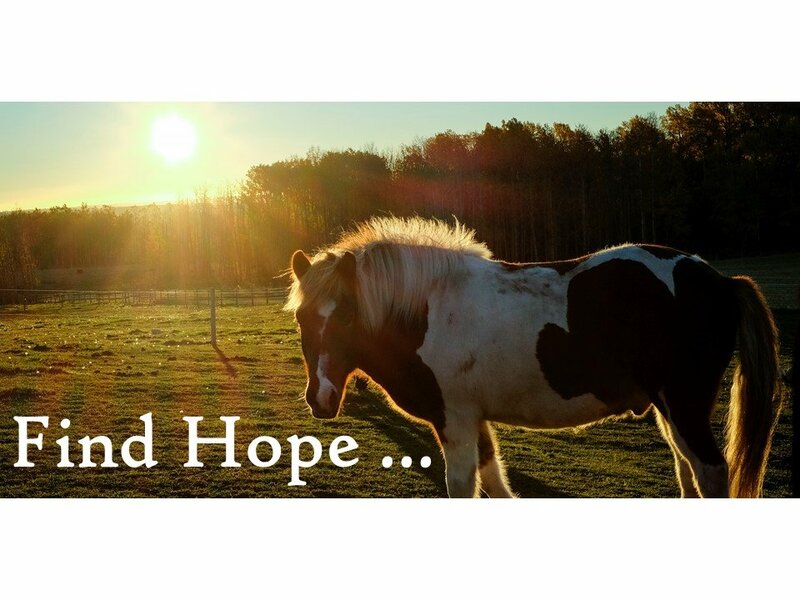 Healing Hooves provides individual and family counselling, parenting support, personal development workshops, professional training and a wide range of resources for all of our clients. 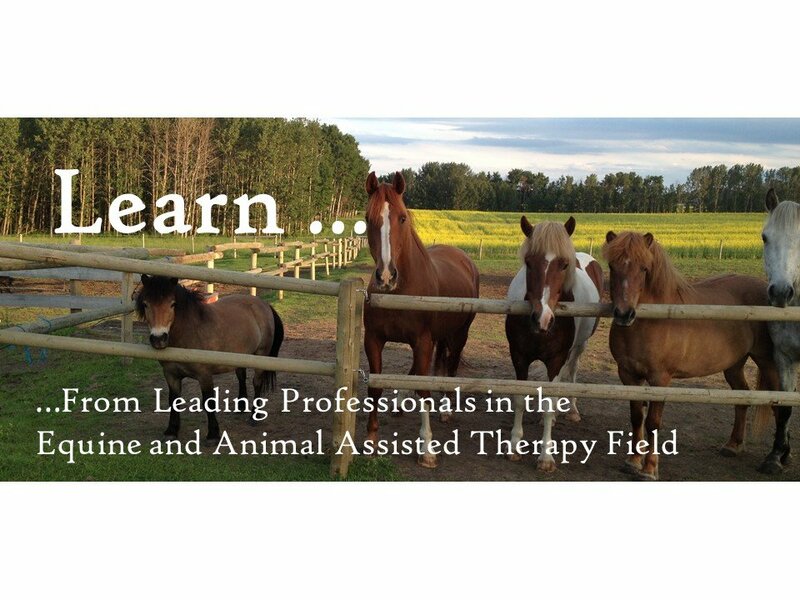 Our Professional Training Workshops explore a wide range of approaches to working in the Equine and Animal Assisted Therapy fields and meet all of the training requirements for national certification with Equine Facilitated Wellness Canada. Our Parenting Support sessions and resources are grounded in the approach taught by Dr. Gordon Neufeld of the Neufeld Institute. Our Counselling Services specialise in working with people with struggles in the areas of anxiety, depression, trauma, parent child conflict, ADHD, attachment struggles and disorders, grief and loss, self esteem struggles, stress, behavioural problems and more. 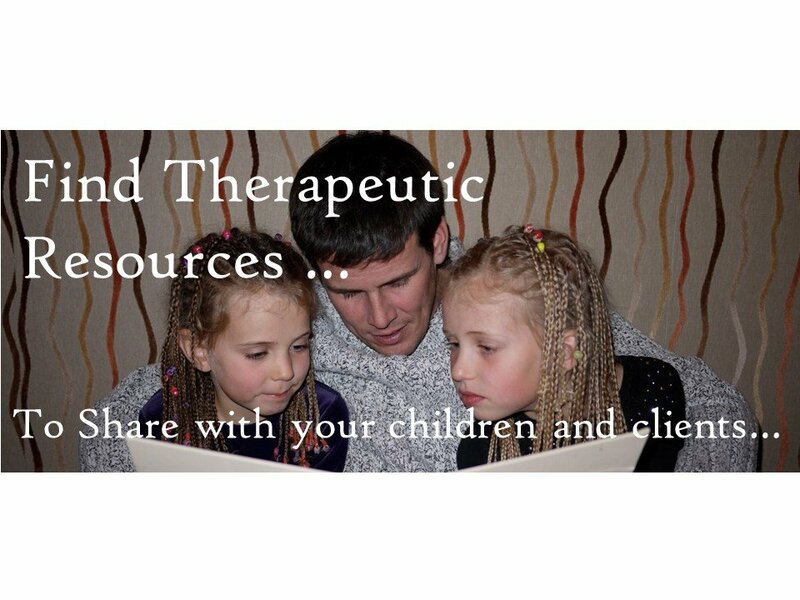 Our Therapeutic Stories are written for children aged five to twelve. Grounded in attachment theory and developmental science, each story covers a different theme including emotional expression, resilience, recovery from loss, unconditional love, trauma, forgiveness, and relationship conflict. You are in safe hands at Healing Hooves. 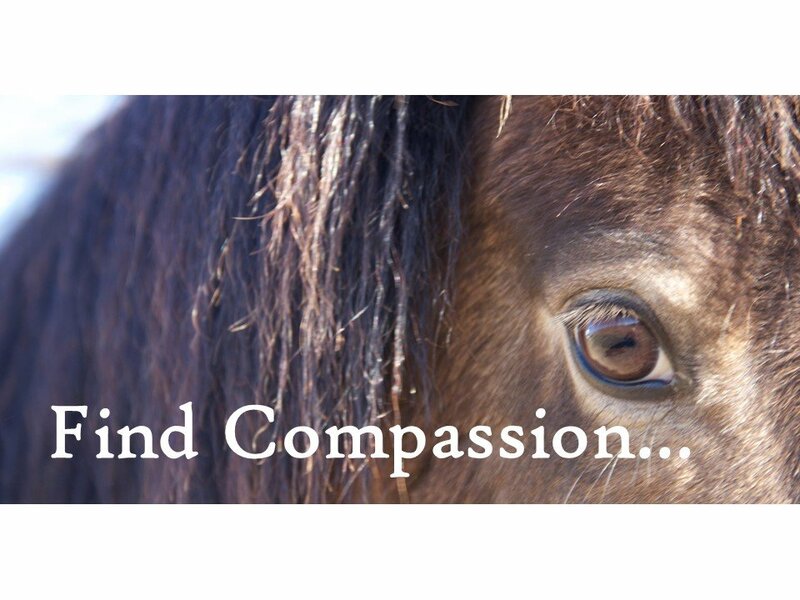 In addition to training in Counselling, Social Work, Equine and Animal Assisted Therapy, our counsellors are also trained in EMDR (Eye Movement Desensitization and Reprocessing) for trauma work, in Emotionally Focused Therapy for family work and in attachment and developmental psychology. We are also fully trained and certified at the highest level with Equine Facilitated Wellness – Canada and with the Neufeld Institute. We are associated with a wide range of professional bodies including EFW-Canada, the Canadian Counselling and Psychotherapy Association (CCPA), Alberta College of Social Workers (ACSW), the Neufeld Institute, CanTRA and PATH. The animals we partner with are also well trained and prepared for their work with clients. 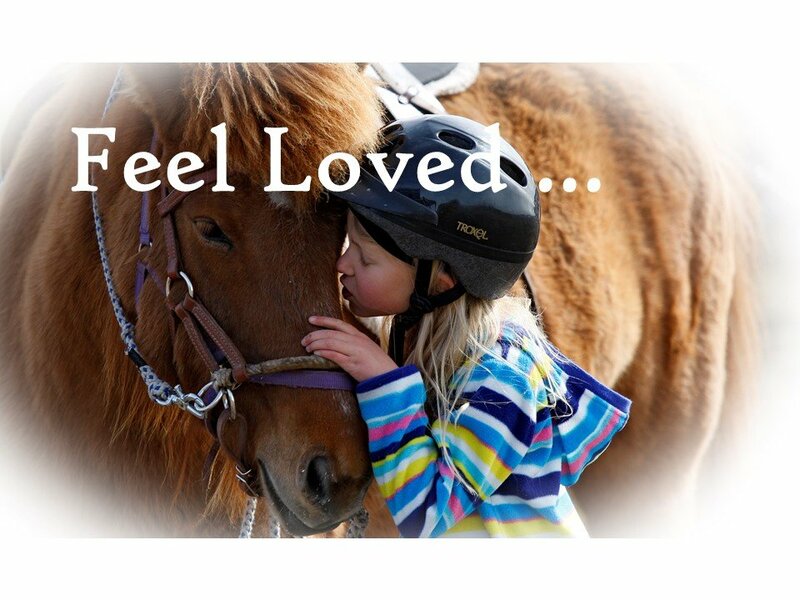 Our therapy horses and other animal partners at Healing Hooves are key members of our team. They all have their own personal stories leading them to Healing Hooves which has shaped them into wonderful co-counselors and therapy animals. 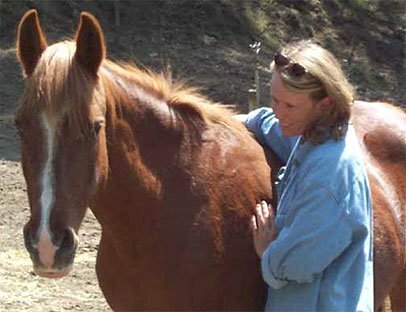 Our clients relate to the horses and other animals they work with here and everyone usually finds that special animal friend who truly seems to understand and care about where you have been, where you are going, and what you are facing right now. You can meet them individually by checking out our four legged professionals page. The physical and emotional well being of our animals is highly important to us. Learn more about this from our blog and our ethics. We have published a number of therapeutic children’s stories featuring the Healing Hooves animals and sharing their stories. All proceeds from the sale of these books subsidise counselling and equine therapy sessions with low income families and/ or help finance the physical needs of our therapy horses, dogs and cats. Themes include relationship conflict and resolution, unconditional love, resilience, recovery from grief and loss, forgiveness, recovery from trauma, grace, and emotional expression. 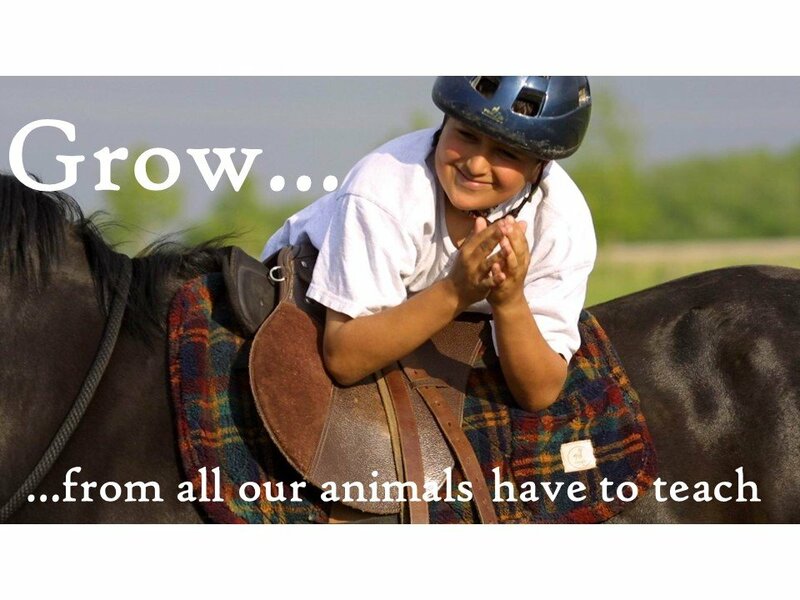 Using an approach called Equine Facilitated Wellness (EFW) – also sometimes referred to as Equine Therapy or Equine Facilitated/ Assisted Psychotherapy or Mental Health – we partner with animals as powerful role models, teachers, friends and guides on this incredible life journey. Our approach is firmly grounded in attachment theory, developmental psychology and neuroscience; an insight approach, rather than a behavioural approach. 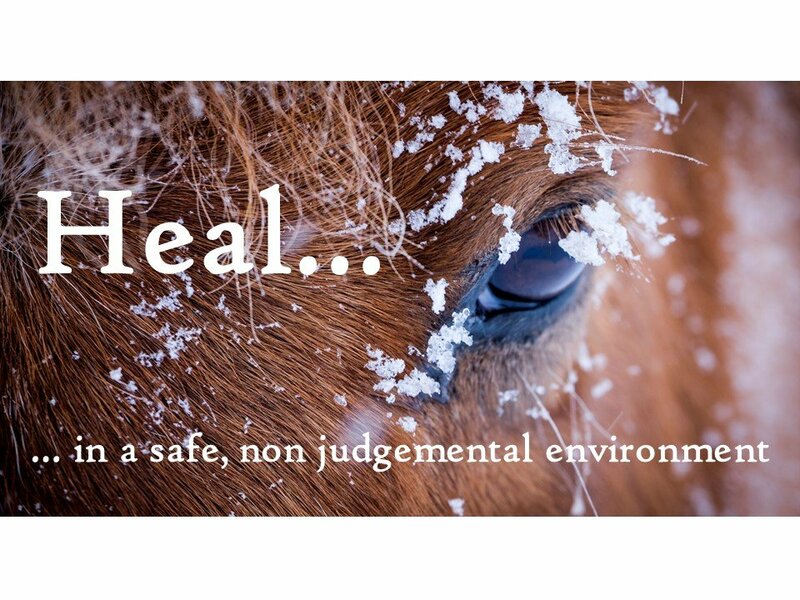 Specifically, it is grounded in the approach developed and taught by Dr. Gordon Neufeld with whom all Healing Hooves counsellors and trainers have extensive training. As such the focus is upon the relationship between a client and the key attachments in his/her life, upon the client’s longer term healing and development, and upon the needs and emotions underlying their behavior or struggles. This is approached through facilitating a process and creating an environment within which the client develops a positive relationship with the horses and other animals at Healing Hooves. This is then used as a bridge to develop a positive relationship with the counsellor, and with other key healthy relationships in the client’s life. 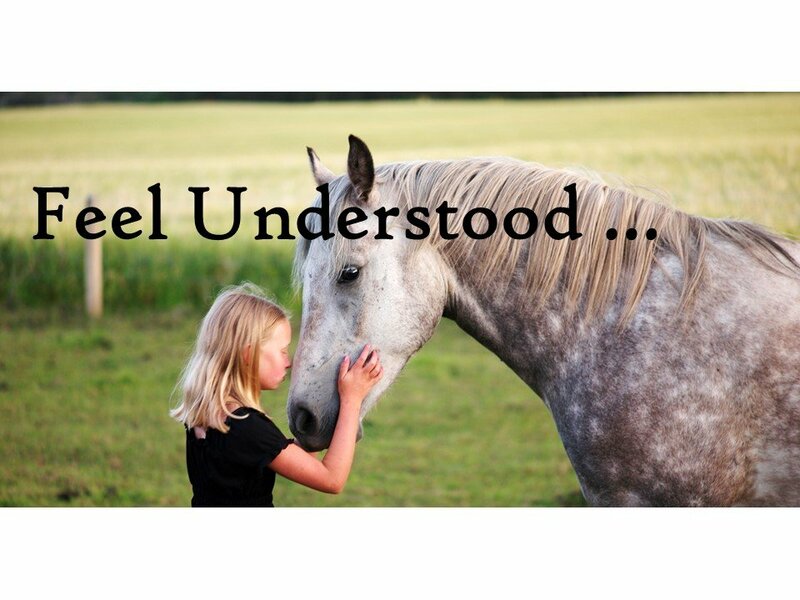 The interactions and interventions facilitated with and through the therapy animals, and all other therapeutic approaches and interventions followed by Healing Hooves Counsellors, are grounded in our understanding of both human development and attachment, and the interplay between these two aspects. This includes consideration of attachment depth, security and health; the health and maturity level of the developmental processes of emergence, adaptation and integration; the level of emotional defenses and the impact of this upon both attachment and the developmental processes; and the interplay between all of the above and a person’s ability to feel and express emotions (including frustration and alarm) in a healthy and vulnerable manner. We explore aspects of our approach within our articles for parents, clients and professionals.